Chalk up another milestone for the Wii as it has become the first next-gen console to surpass one million units sold in Canada. The NPD Group has announced that as of July, Wii has sold 1,060,000, with the PlayStation 3 selling 520,000 and Xbox 360 sales totaling 870,000 units despite a year head start on the competition. 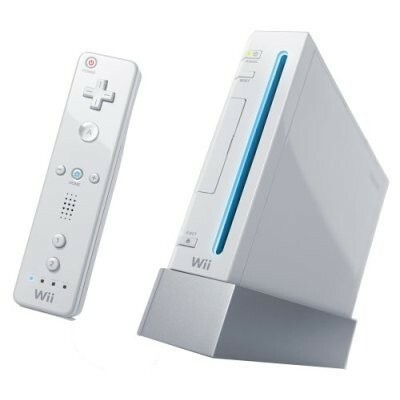 From January to July of 2008, Wii has managed to outsell both the Xbox 360 and PS3 combined. So far this year Canadian consumers have bought 376,000 Wii consoles, compared to 200,000 PS3's and 154,000 Xbox 360's. The NPD Group said that Canadian sales of hardware, software and accessories were up 54% in the first seven months of the year to just under $920 million.